It’s alive! Or at least, it might be. 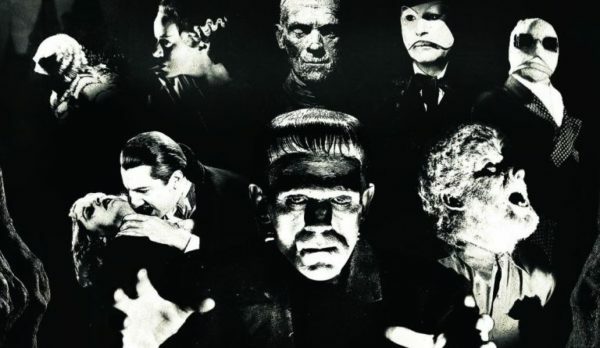 A recent social media posting from an artist has suggested that Universal might still be searching for life in the rigid corpse of its Dark Universe, hinting at “monster things in the works”. The wheels have continued to come off the Dark Universe ever since Tom Cruise starrer The Mummy limped to poor critical reviews and a fairly disappointing box office return. It made a decent $409m globally, but only managed a domestic haul of $80m against its $125m budget. Since then, talent has flitted in and out of the franchise’s movie slate, with Bride of Frankenstein pushed backwards and the screenwriter penning Johnny Depp’s Invisible Man movie stepping aside. 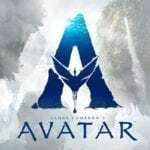 Producers Alex Kurtzman and Chris Morgan, who were hired to shepherd the franchise, also left the fold in November 2017. However, hope has sprung in the horror world thanks to an Instagram post from artist Robert Vargas, who said he’d been working with Universal. This is very much pinch of salt territory at the moment, as it’s impossible to say what Vargas was up to at Universal. However, it would certainly be interesting to see the Dark Universe return to life, given the money spent on assembling an A-list roster of actors including Cruise, Depp, Javier Bardem, Russell Crowe and Sofia Boutella. Universal has never come forward with a coherent plan for its movies and how they will fit together, but these monsters are among the most valuable properties in genre cinema, so it would be foolish to bet against the studio finding a way to make it work.